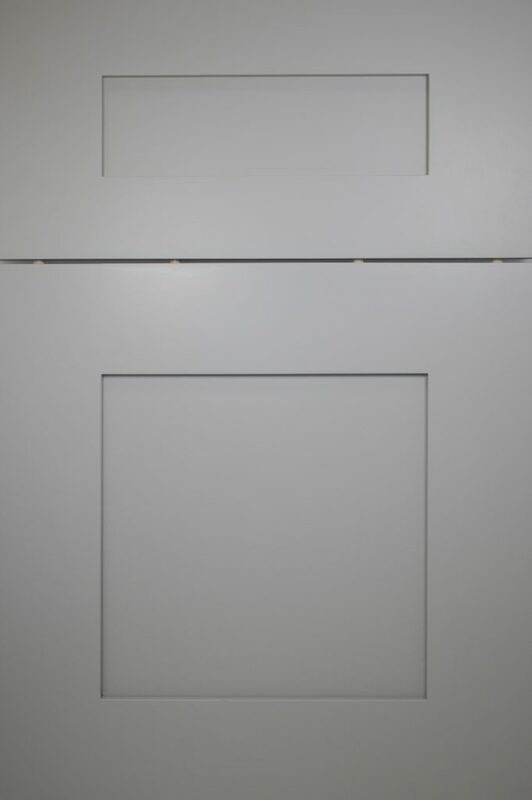 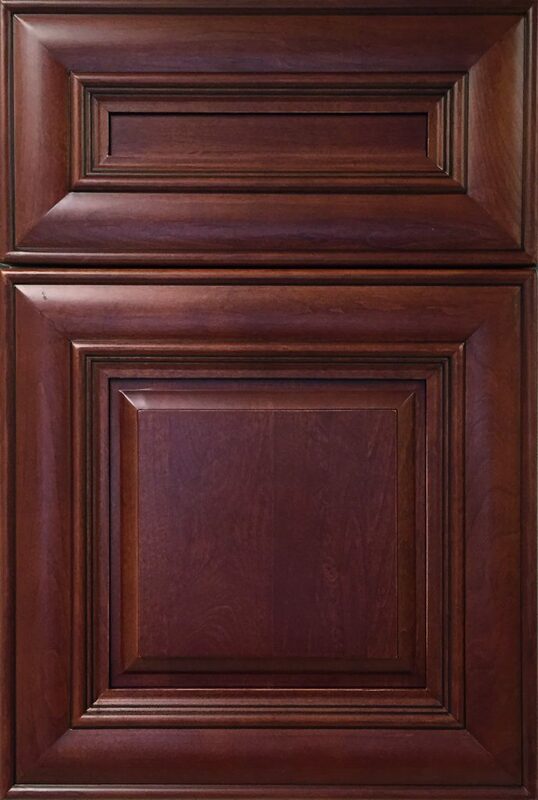 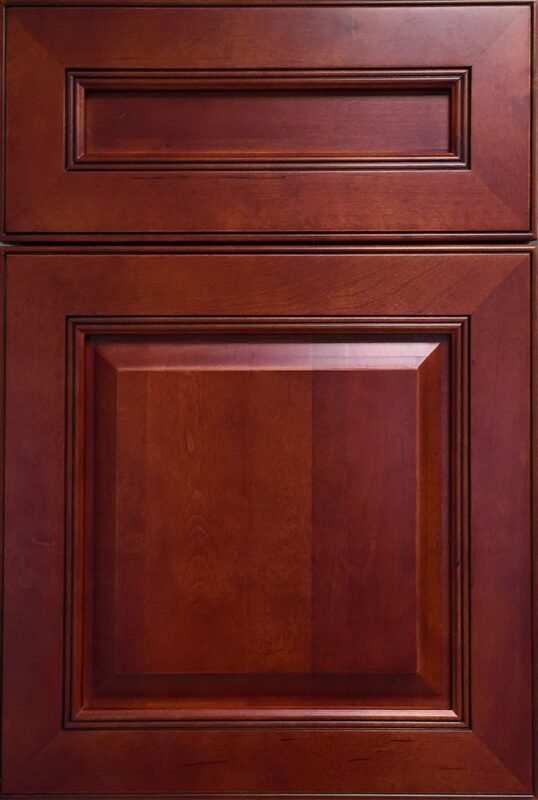 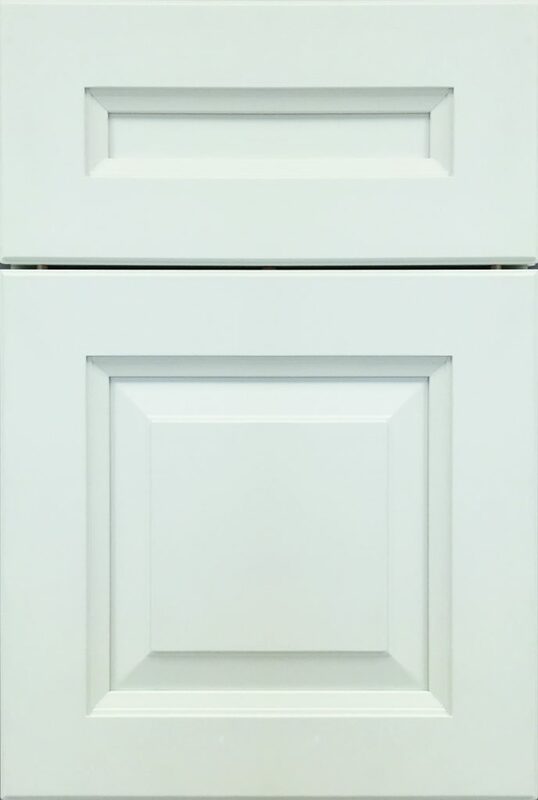 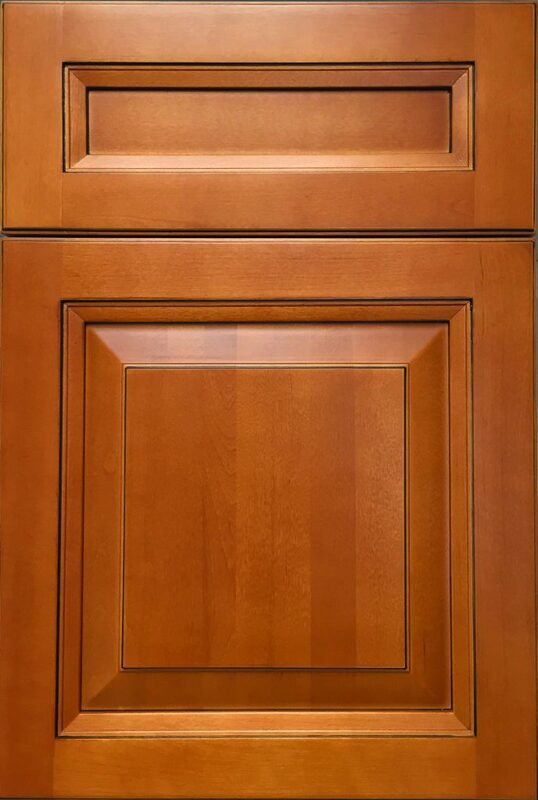 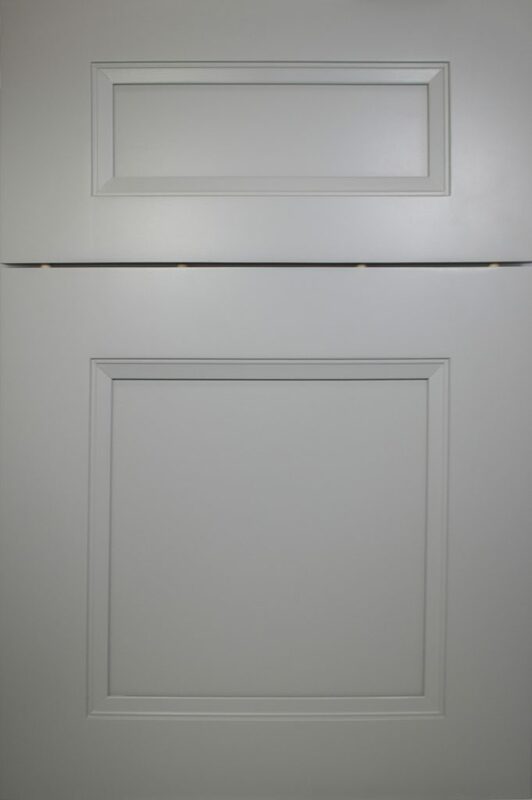 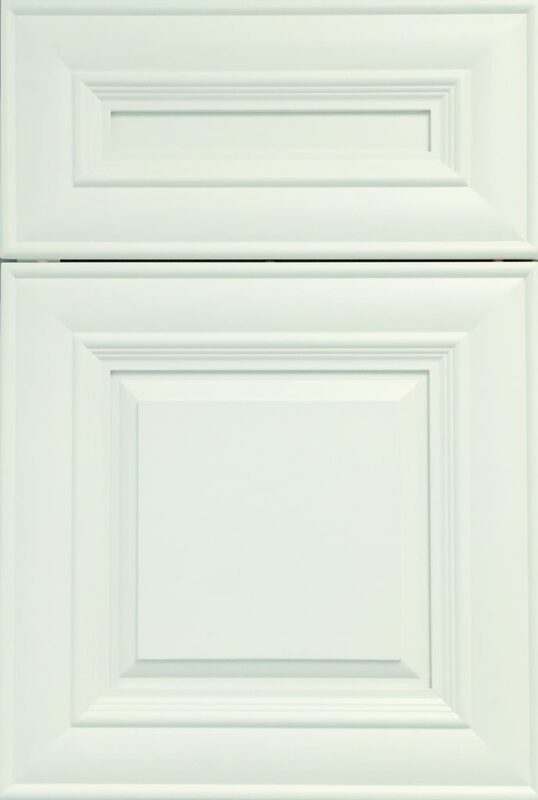 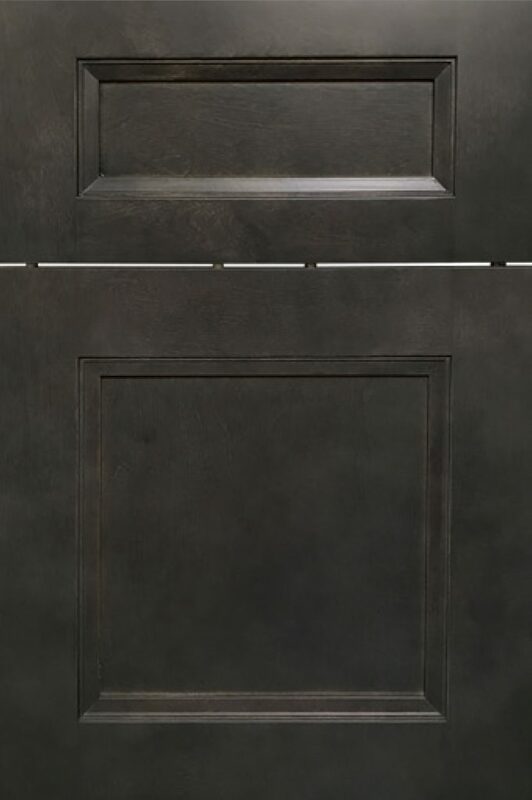 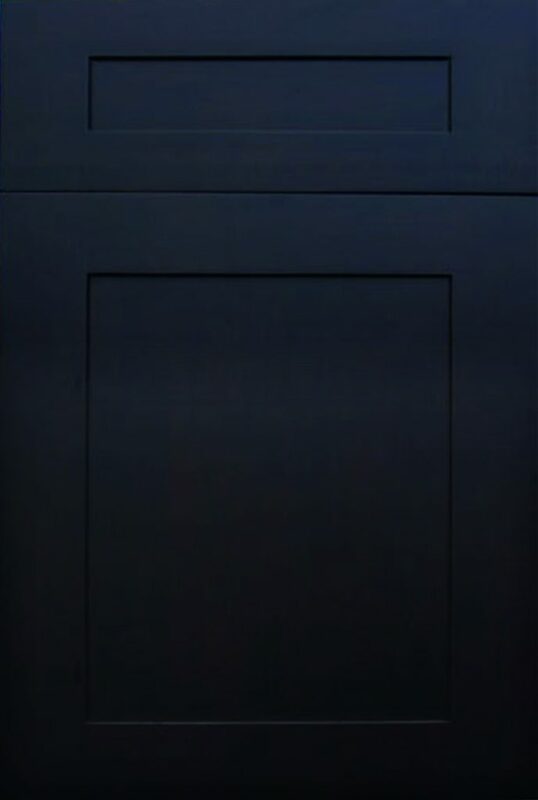 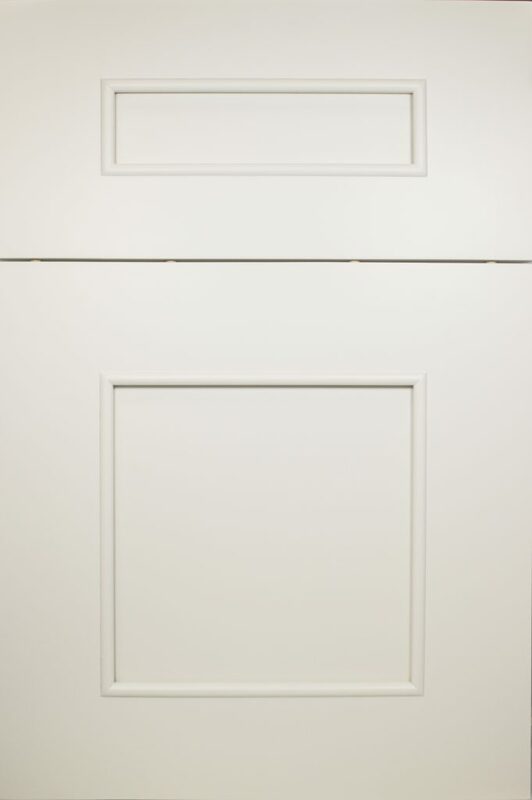 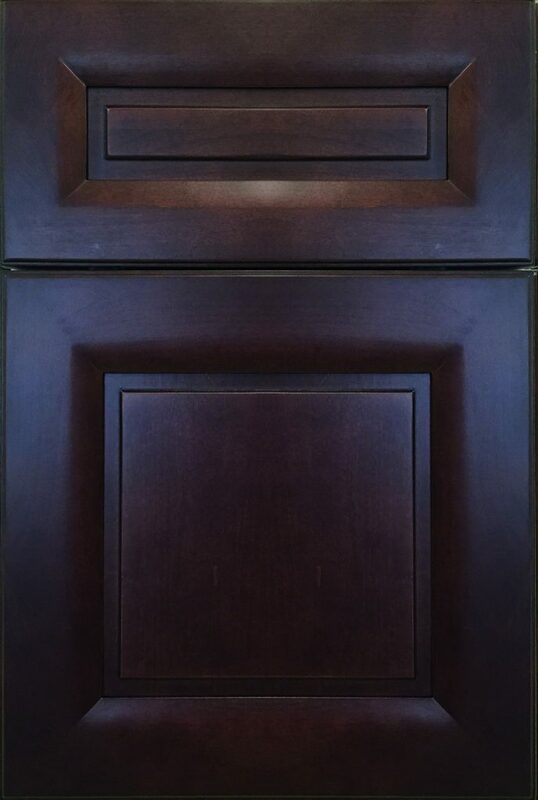 Our wood cabinets, drawers and doors are available in a full range of colors and styles. 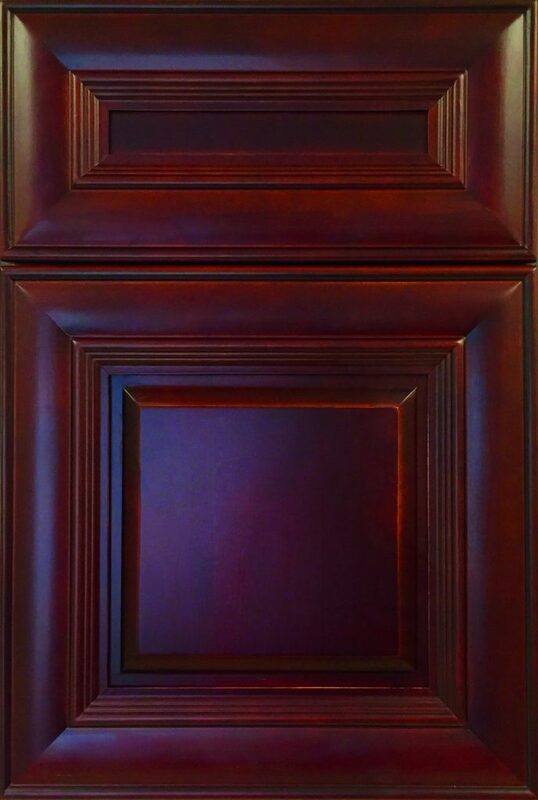 These are just examples of some of the colors and styles we have available. 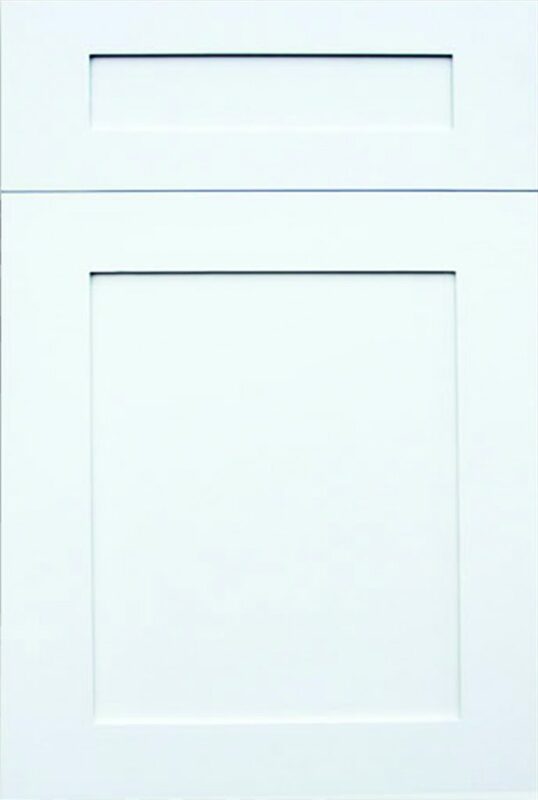 Please contact us for more options.